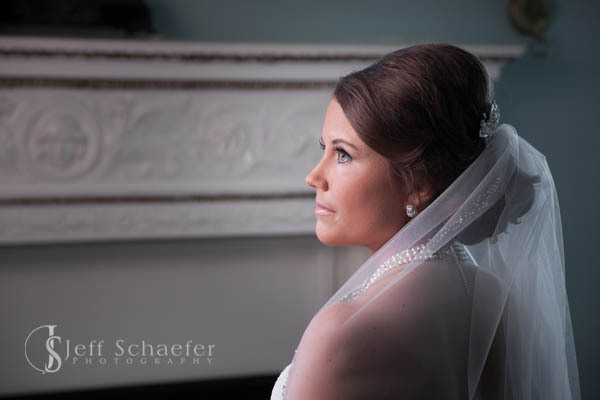 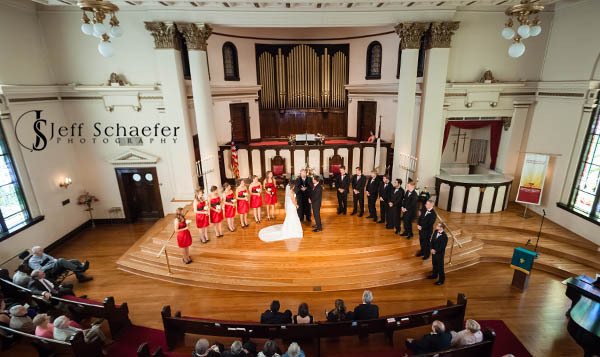 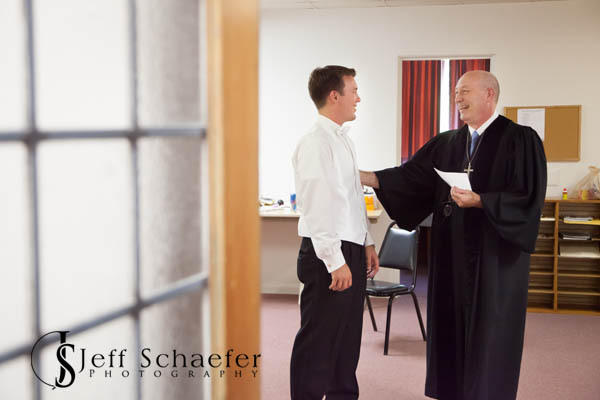 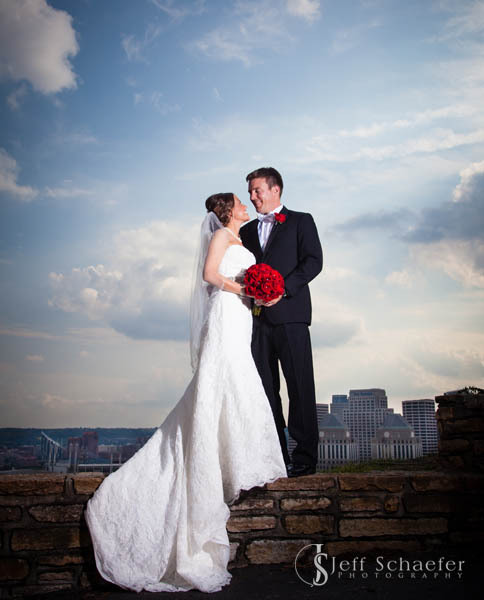 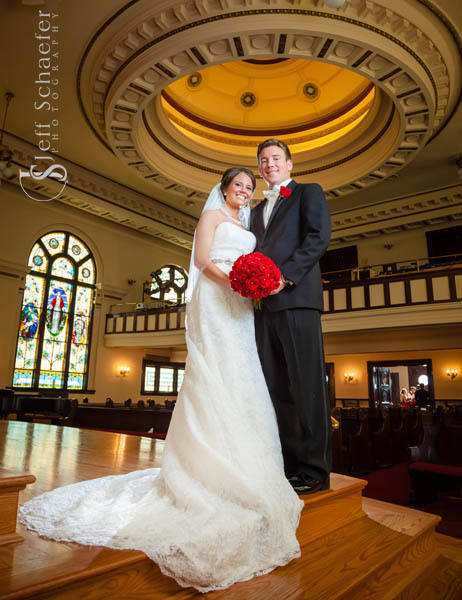 Ben & Shannon's wedding was at the very pretty Madison Avenue Christian Church in Covington, KY. Creative photographs at Eden Park and Mt. 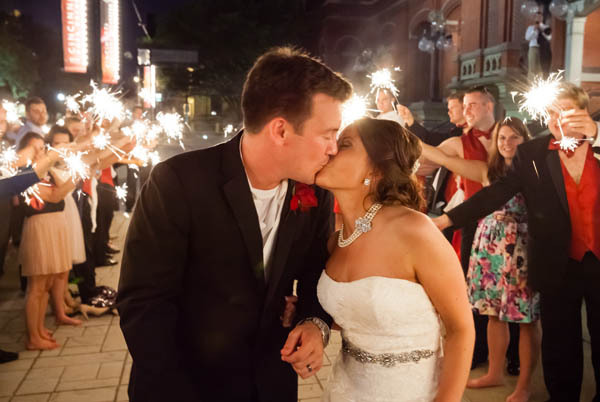 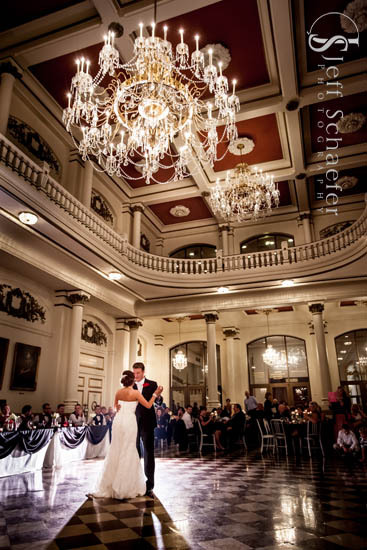 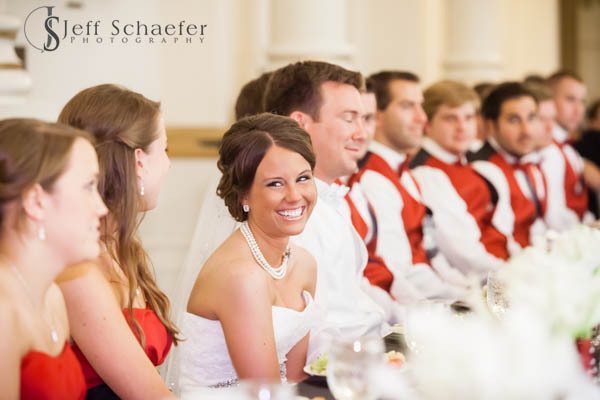 Adams, and reception at Cincinnati Music Hall. 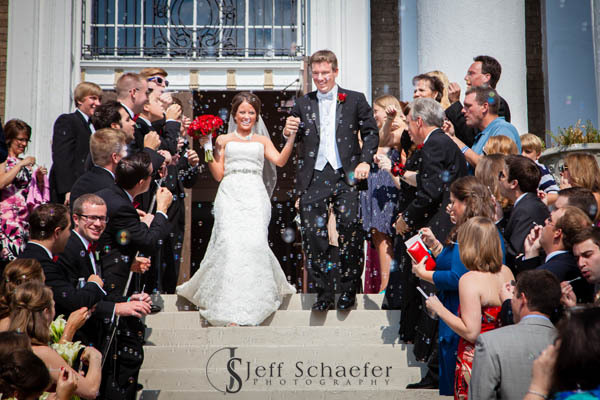 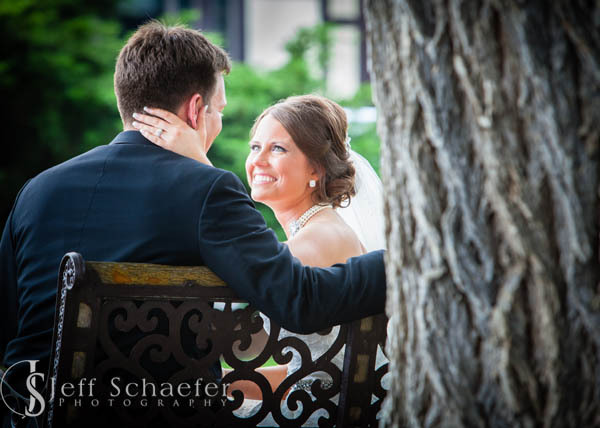 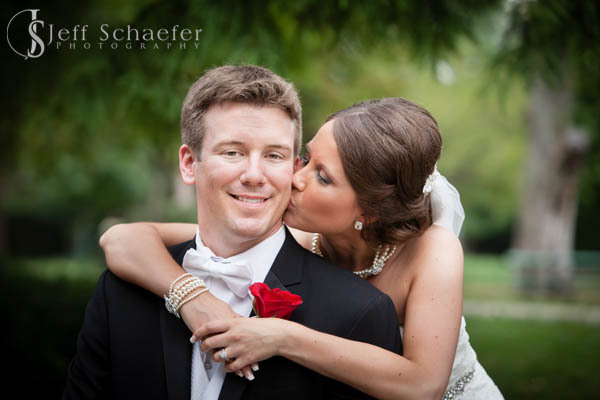 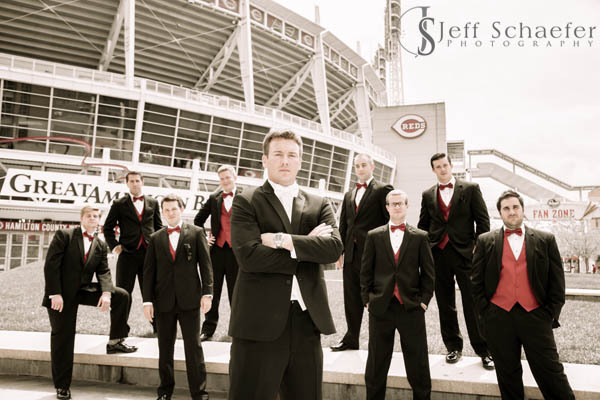 Ben & Shannon, Thank you for letting me photograph your memories for you... 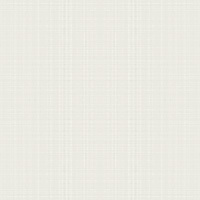 It was a pleasure!